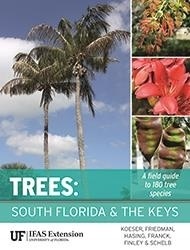 Trees: South Florida and the Keys , Tree Species & ID Guides , University of Florida Institute of Food and Agricultural Sciences. University of Florida Institute of Food and Agricultural Sciences. 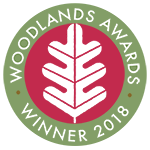 Full color photographs of leaves, bark, flowers and full trees, together with clear descriptions make identifying trees easier than ever. 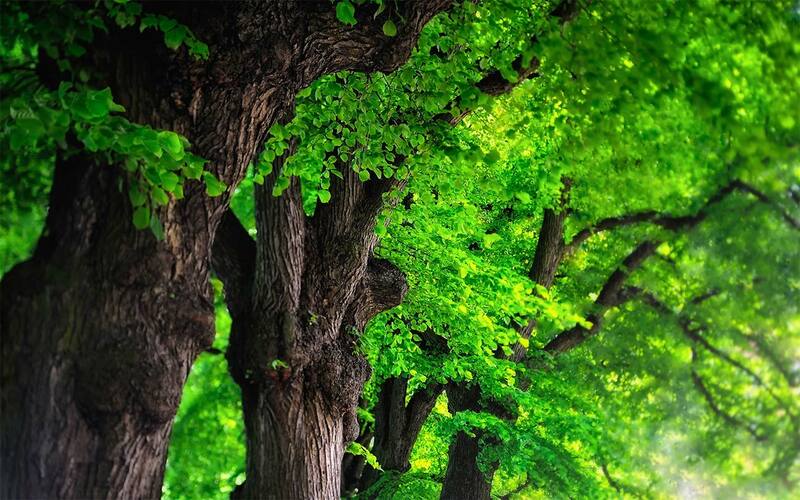 The 180 trees include native, introduced, and invasive species and are arranged by leaf type for ease of use. Florida hardiness zones are included as are special notes about natural history, as well commercial and cultural uses. The book also features a handy identification key, an introduction to plant parts, a glossary and a ruler to guide you, whether you're a trained botanist or a total beginner. UF/IFAS is the University of Florida Institute of Food and Agricultural Sciences. Manufactured by: University of Florida Institute of Food and Agricultural Sciences. Authors: - Koeser, A.K., Friedman, M.H.